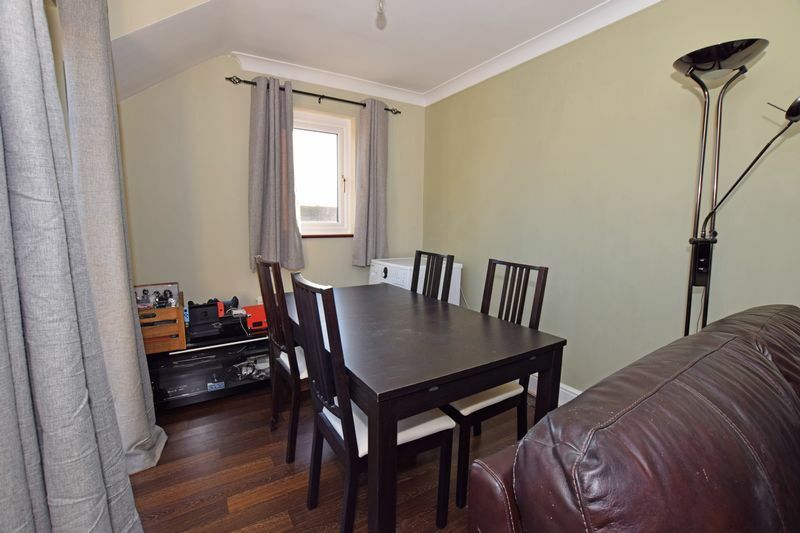 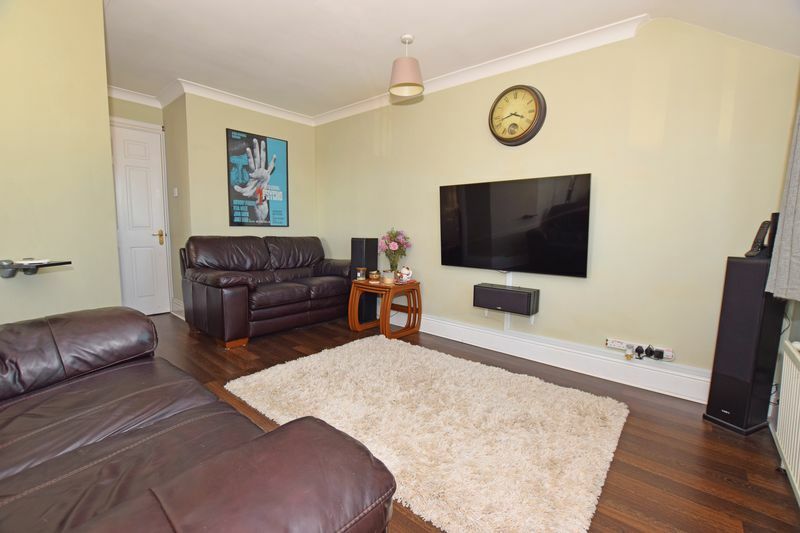 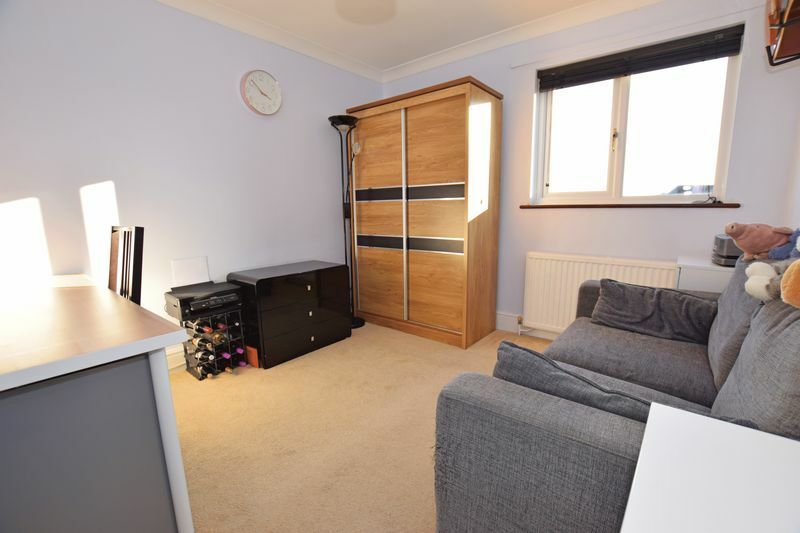 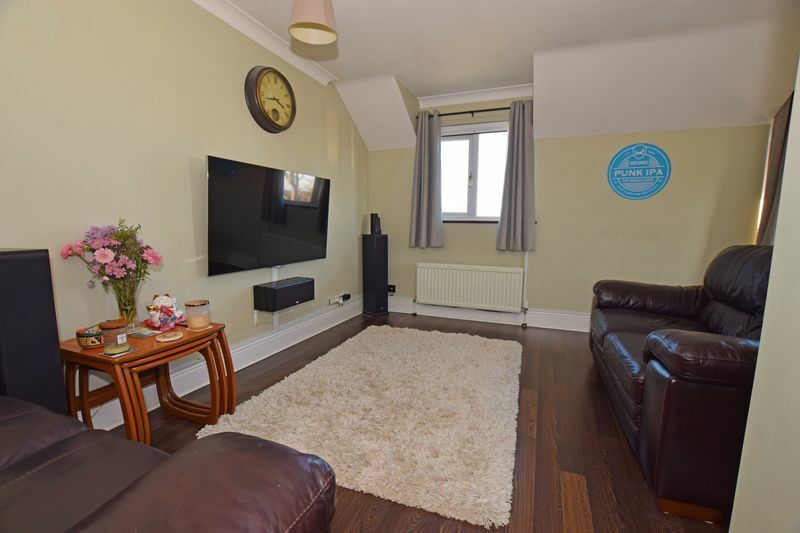 This two bed first floor apartment which comes with a share of the freehold, is beautifully presented throughout and will undoubtedly be an easy move for the right buyer. Due to the space and excellent condition this property will appeal to young and old alike as well as first time buyers and those downsizing not to mention investors looking for a good rental opportunity. 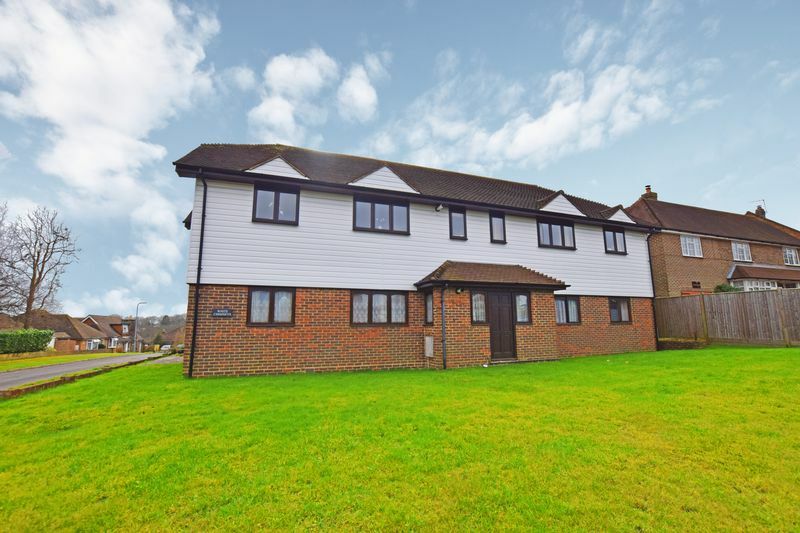 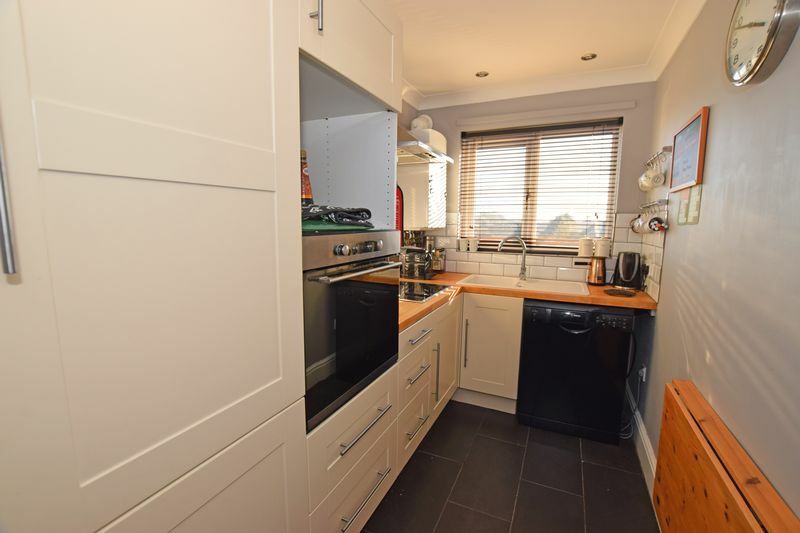 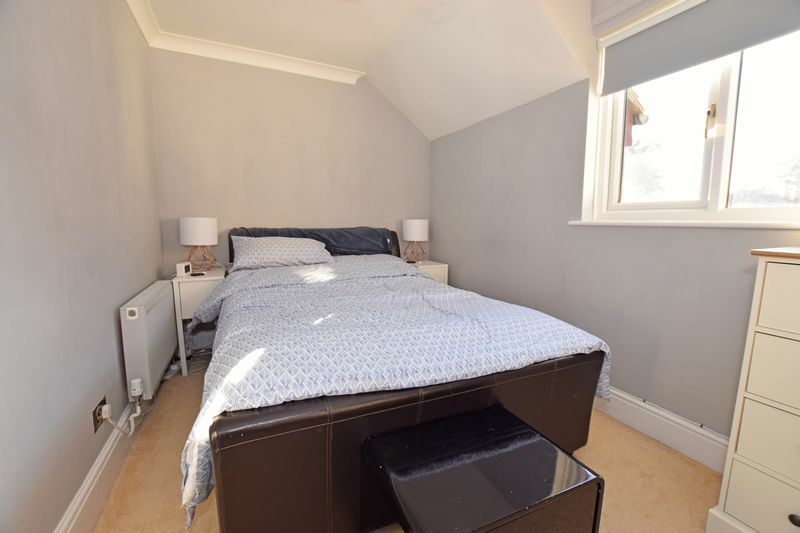 The property also comes with its own parking space and is very conveniently located for the station in one direction and Crowborough high street in the other. 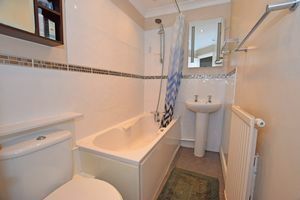 There are also some lovely views to the rear of the property and the internal condition and finish is excellent. Standout features are the lovely modern lounge diner as well the two double bedrooms plus the overall finish is commendable. 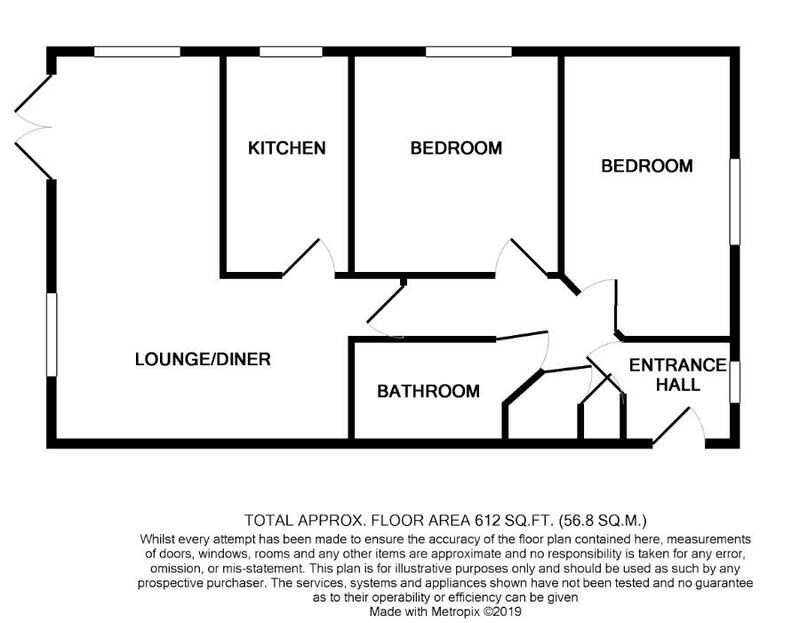 In conclusion a lovely property with a wide appeal.